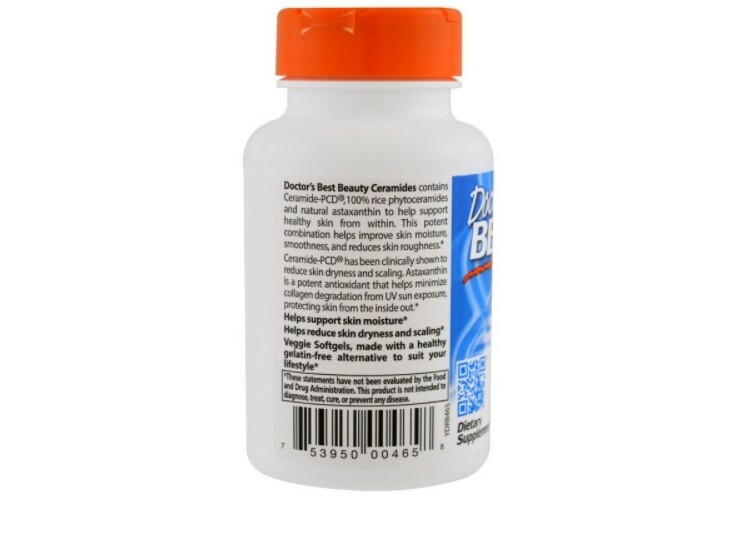 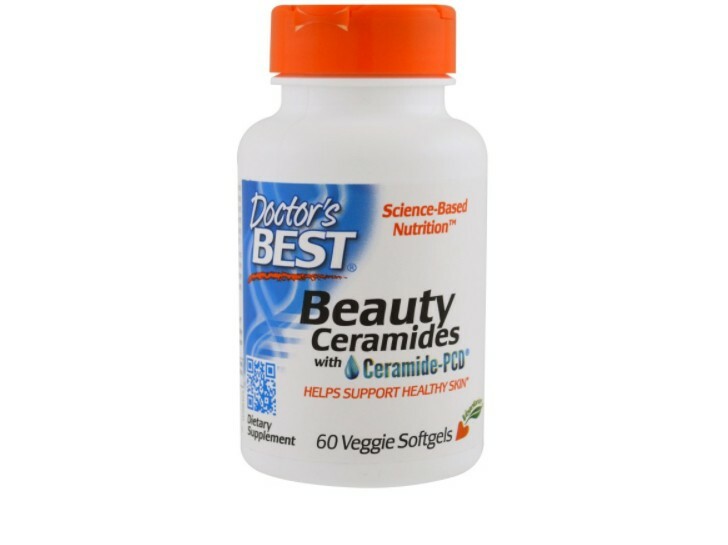 Doctor's Best Beauty Ceramides contains Ceramide-PCD, 100% rice phytoceramides and natural astaxanthin. 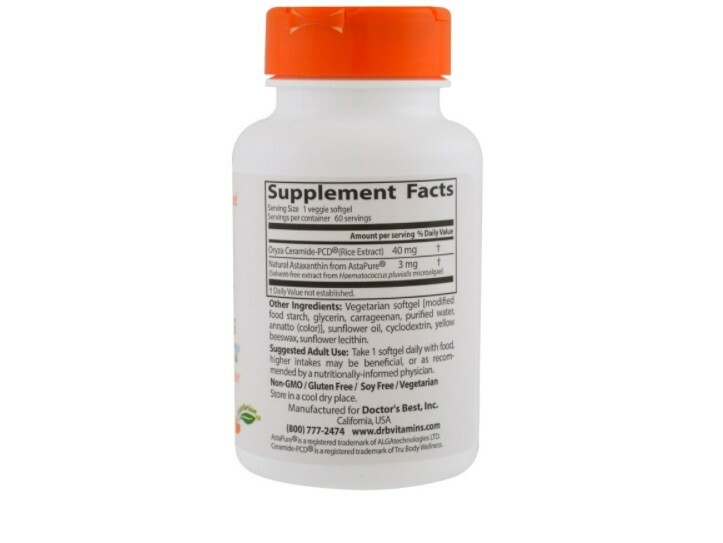 Vegetarian softgel [modified food starch, glycerin, carrageenan, purified water, annatto (color)], sunflower oil, cyclodextrin, yellow beeswax, sunflower lecithin. 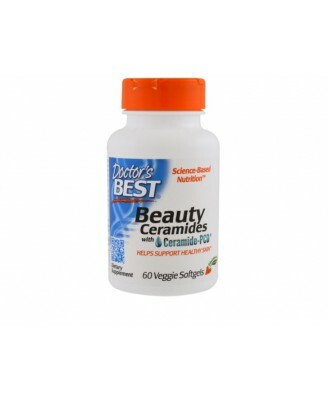 Take 1 softgel daily with food, higher intakes may be beneficial.